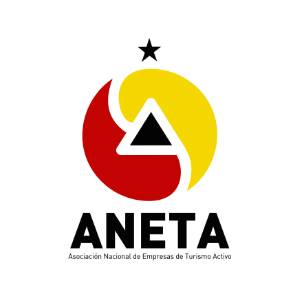 This involves a visit to the mountain range located in the south of the island. 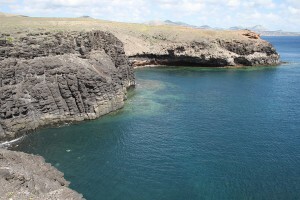 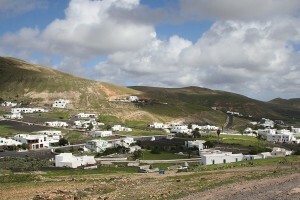 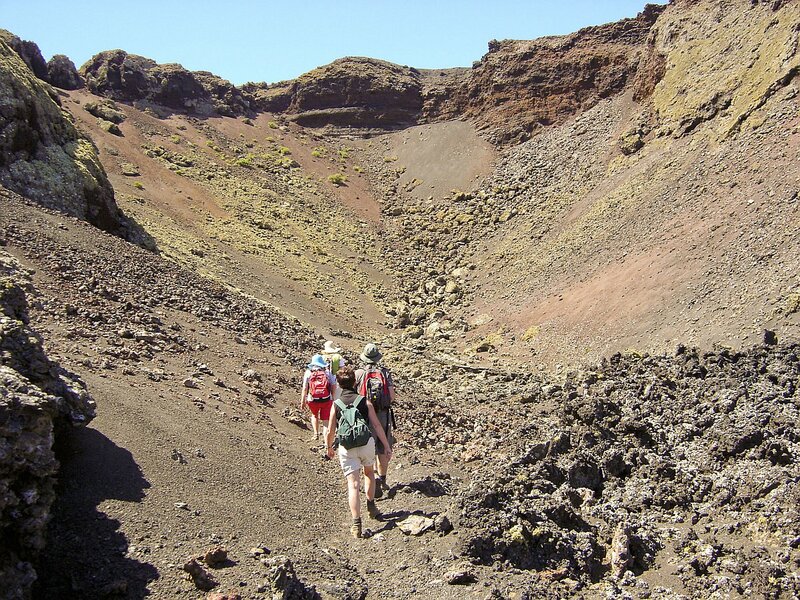 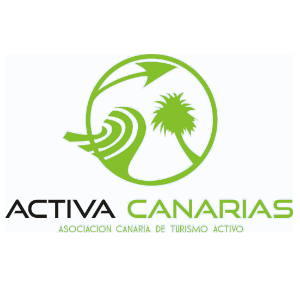 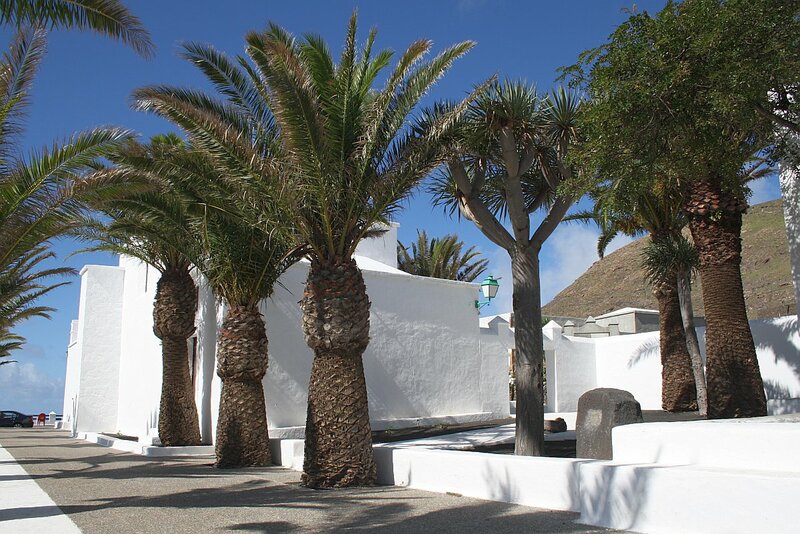 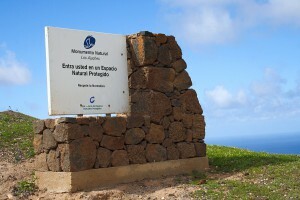 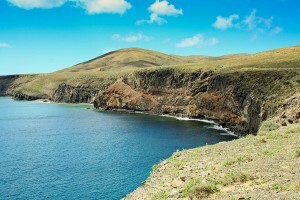 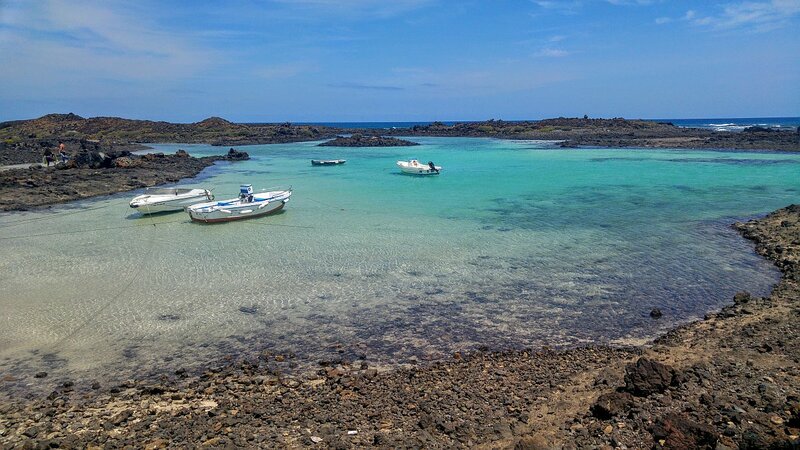 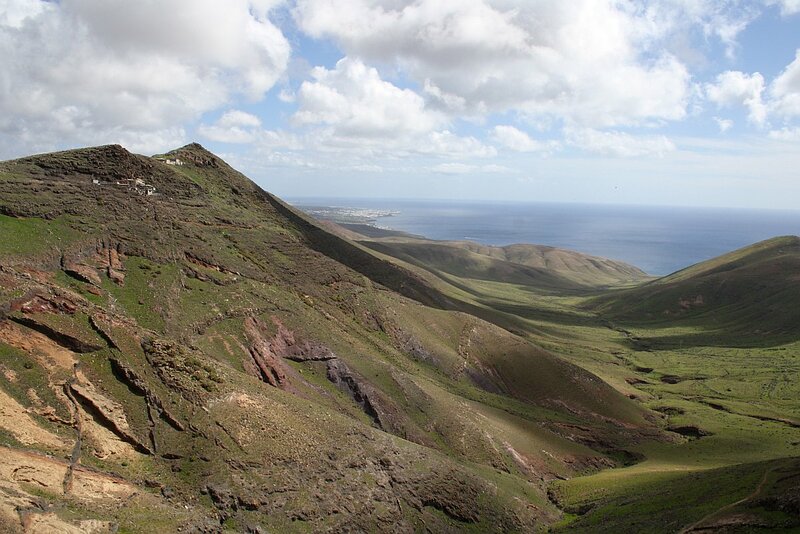 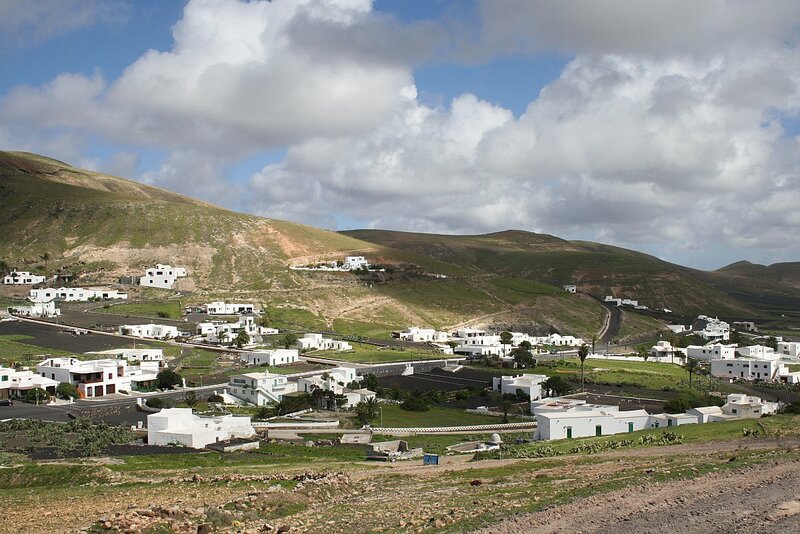 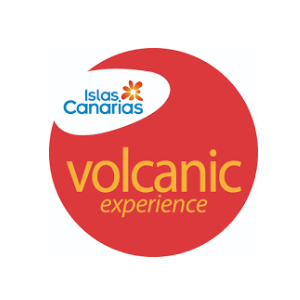 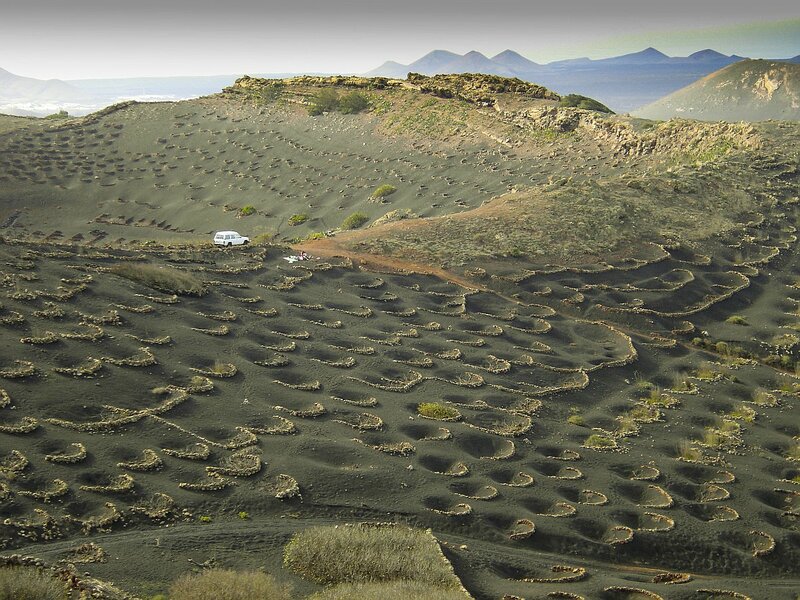 Declared protected landscape, it is home to the oldest volcanic structures on the island. 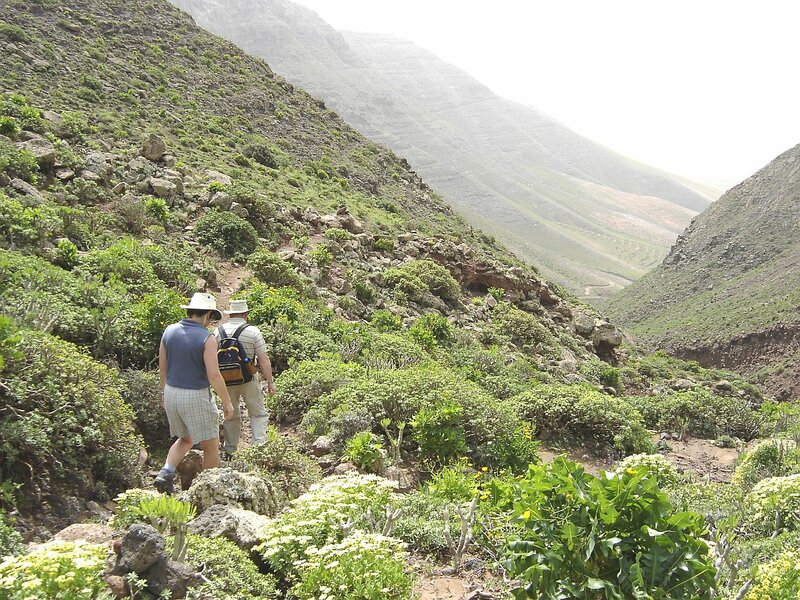 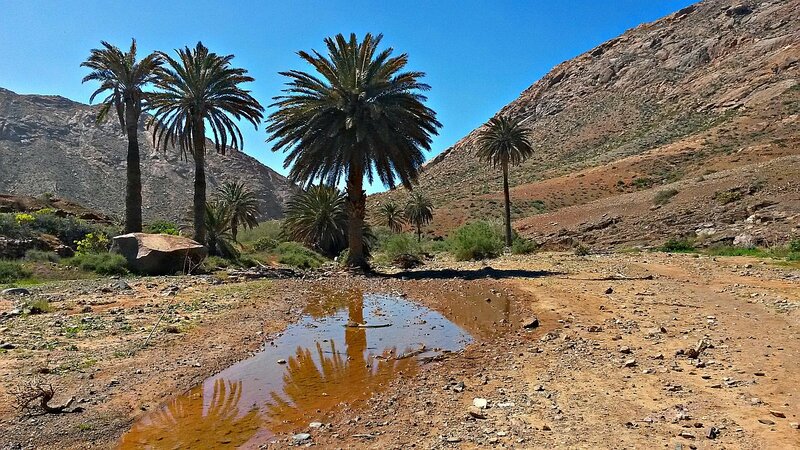 Along its ravines you will find a very specific flora and fauna, as well as some goats and sheep, as this area is used for grazing. You will also enjoy the wild and undisturbed coast, where you can swim in the sea – conditions permitting.